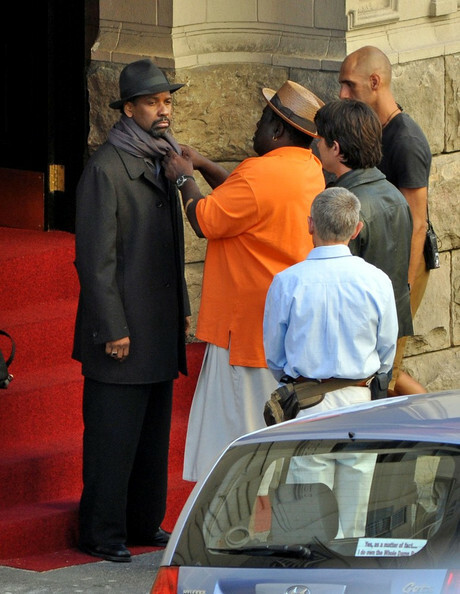 Denzel Washington films scenes for "Safe House" on Strand Street. 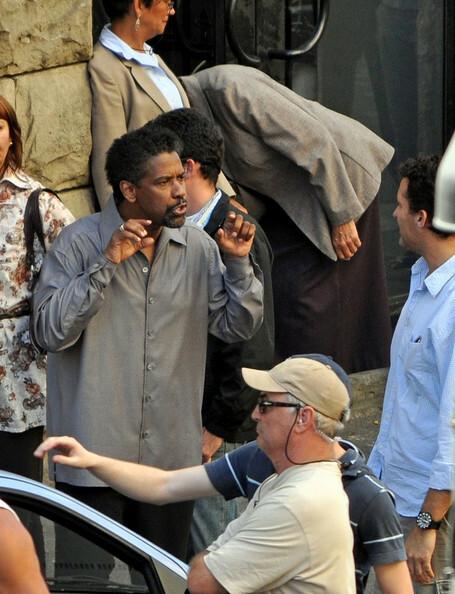 *Filming on the crime thriller “Safe House” starring Denzel Washington was a little too thrilling for a Cape Town neighborhood that has experienced gang violence. Callers to talk radio said they feared gang fights had returned to the township when they heard the sounds of automatic gunfire overnight. But the shooting was all fake. Denis Lillie, head of the Cape Film Commission, said Tuesday the producers had been authorized to film a sequence involving car chases and the firing of blanks, and had informed residents in the immediate neighborhood. The sound, however, carried further than expected. As previously reported, Daniel Espinosa is directing the Universal film about a CIA agent (Ryan Reynolds) whose safe house is attacked and must protect a criminal (Washington) from assassins and get him safely to DC. 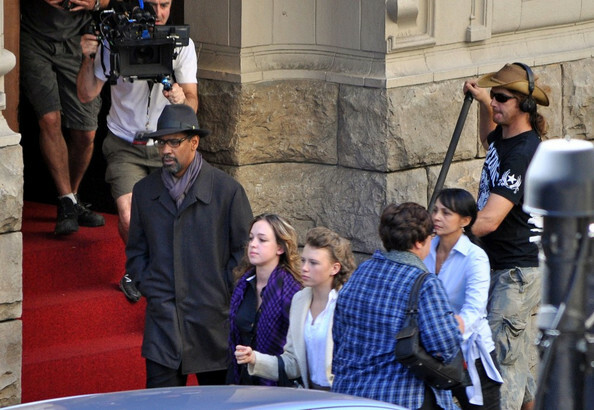 Check out more photos from the film set below. 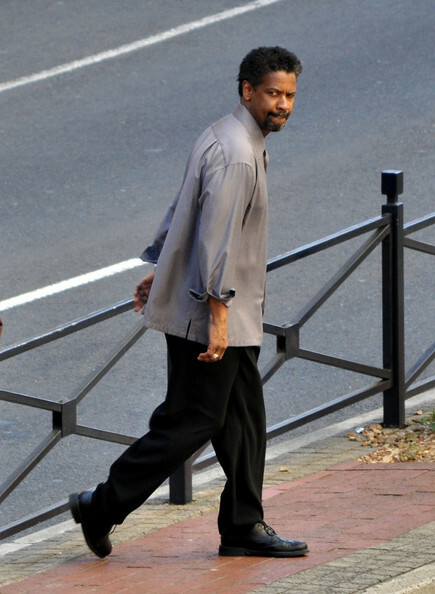 denzel a cool azz mothurfucer.